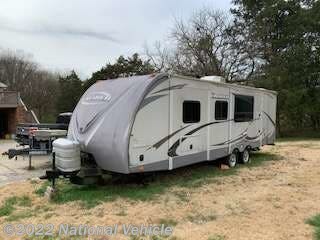 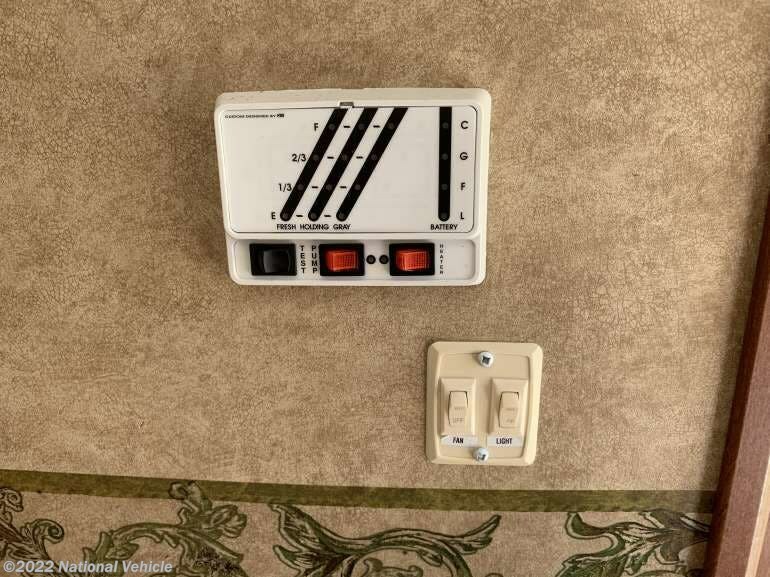 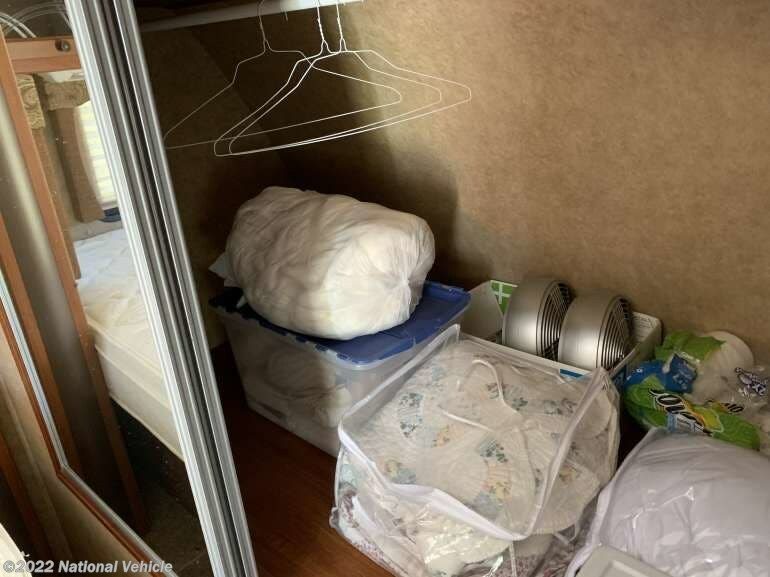 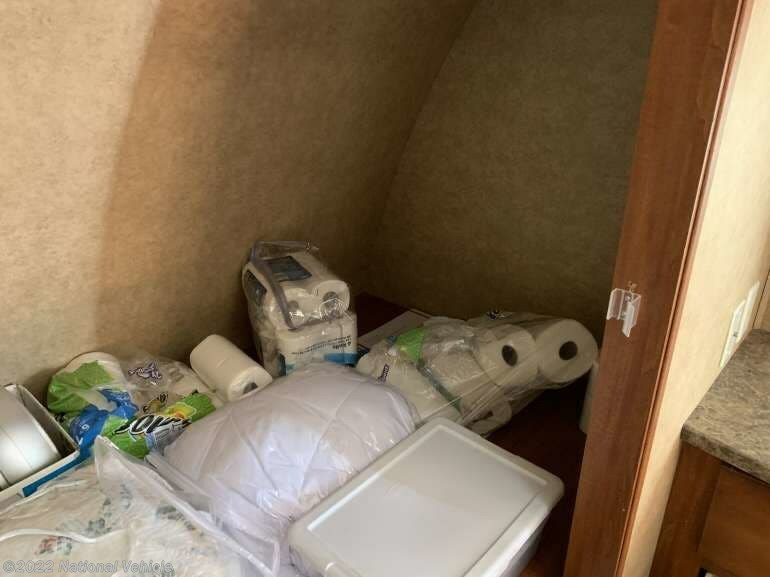 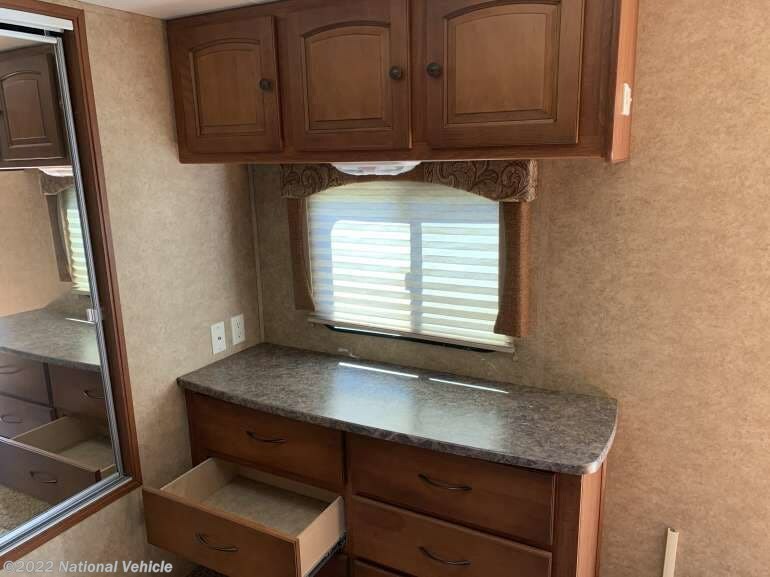 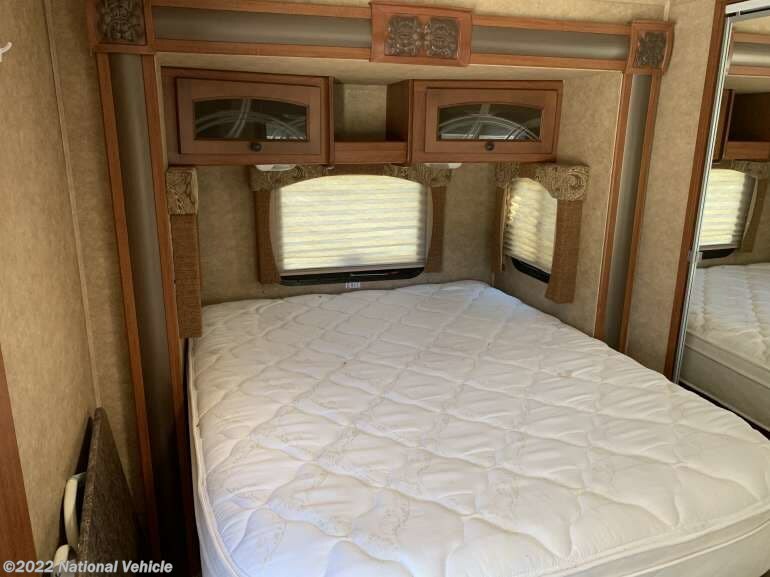 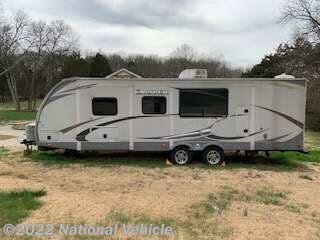 2011 Heartland Caliber 265RBS 26.5' Travel Trailer. 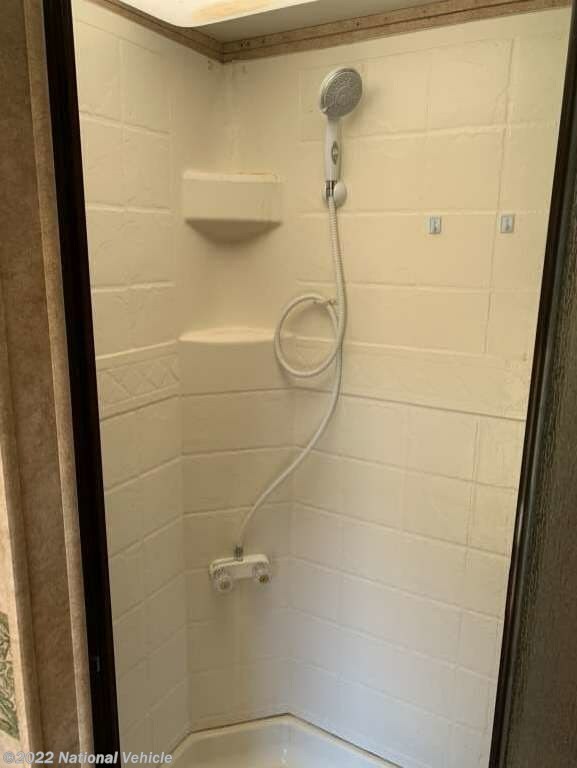 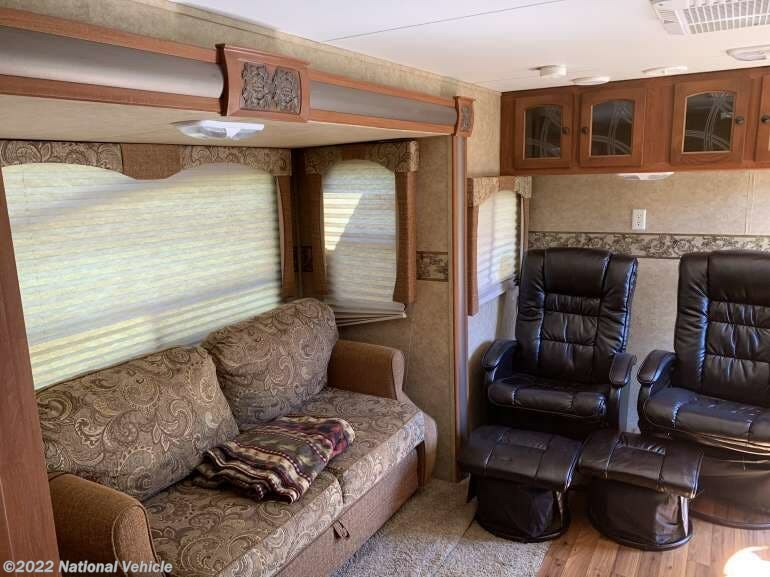 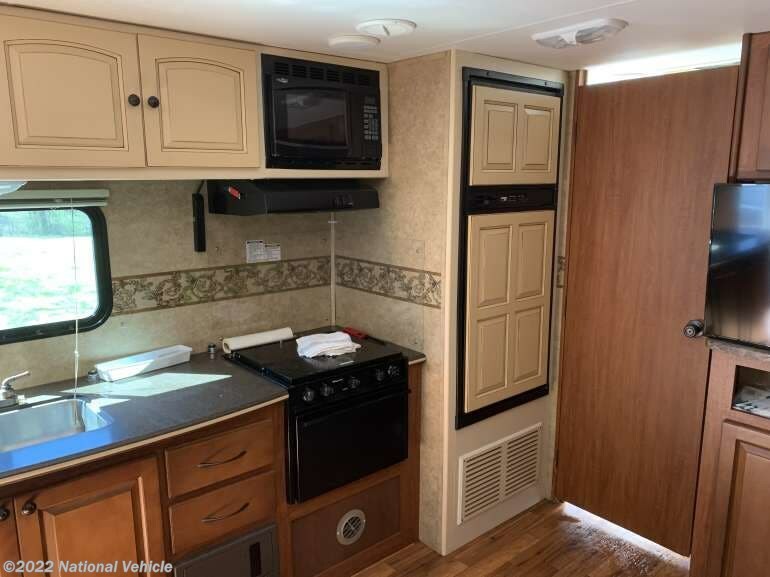 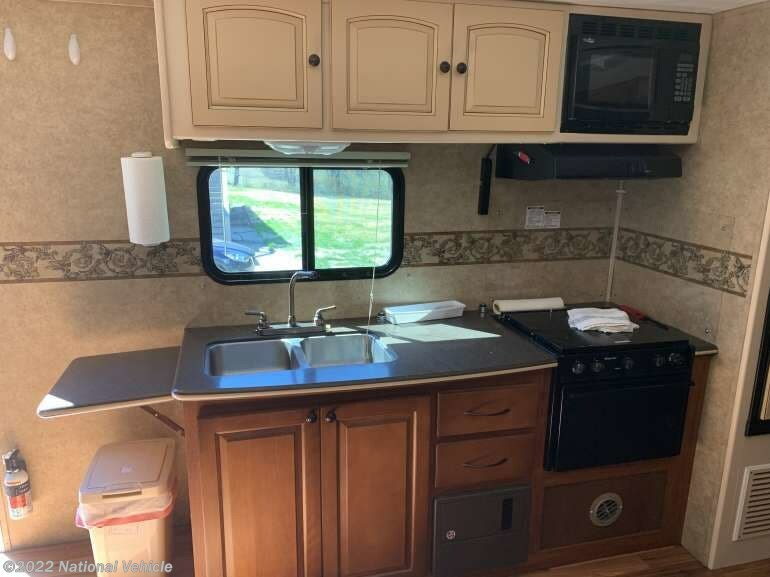 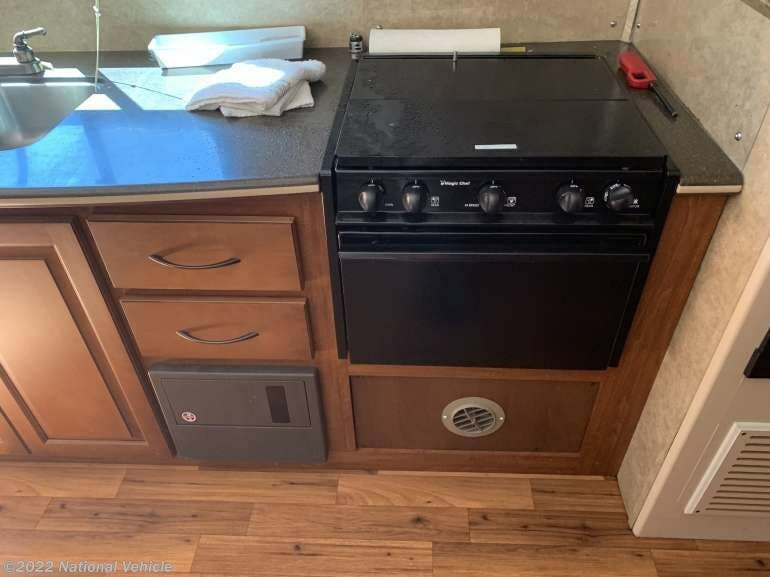 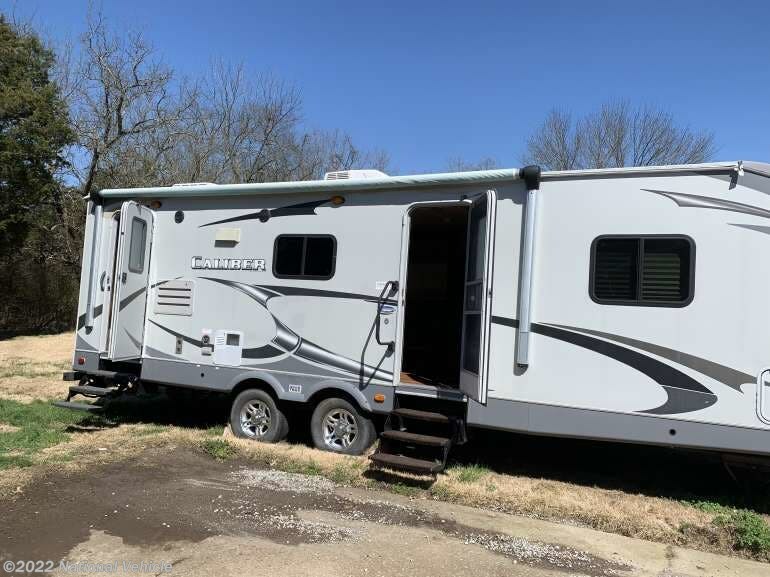 2 Slide Outs, Awning, Sleeps 4, A/C, Leveling Jacks. 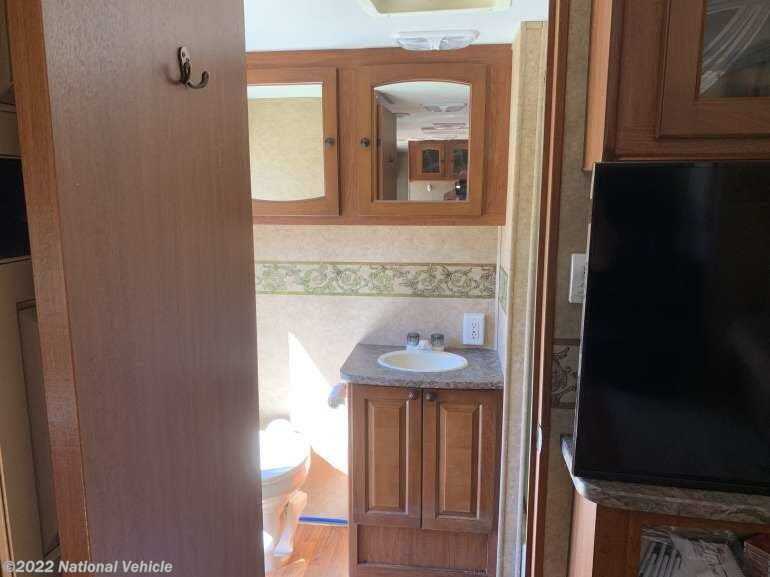 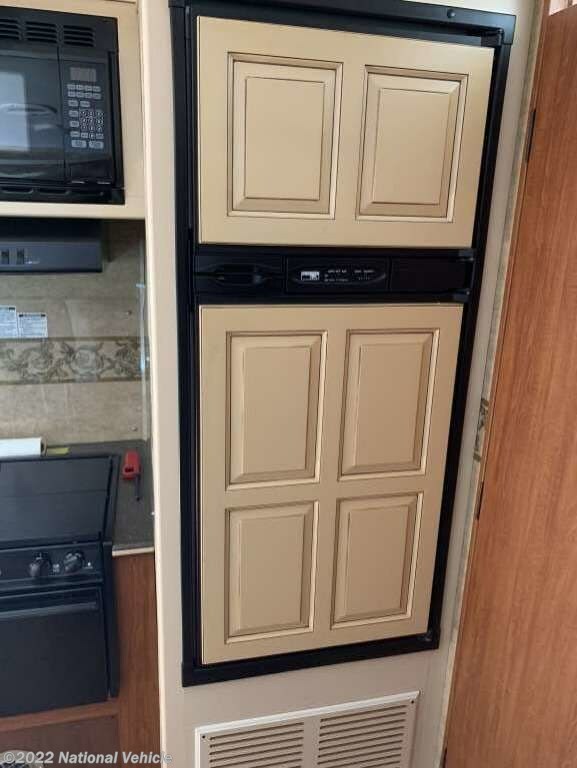 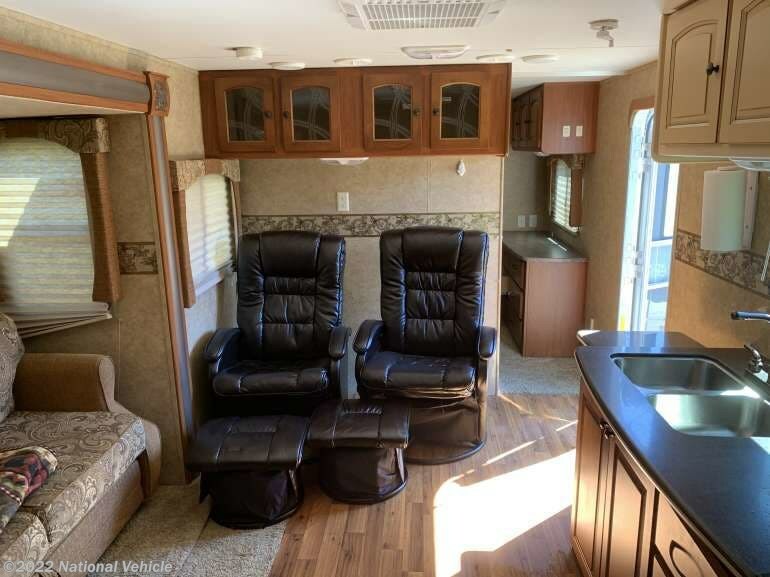 This Caliber 265RBS 5th Wheel by Heartland has set the bar in luxury travel trailer. 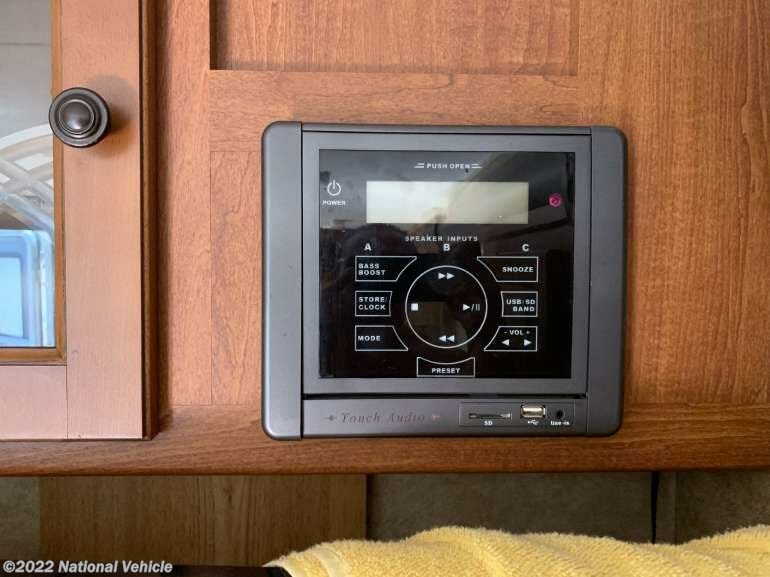 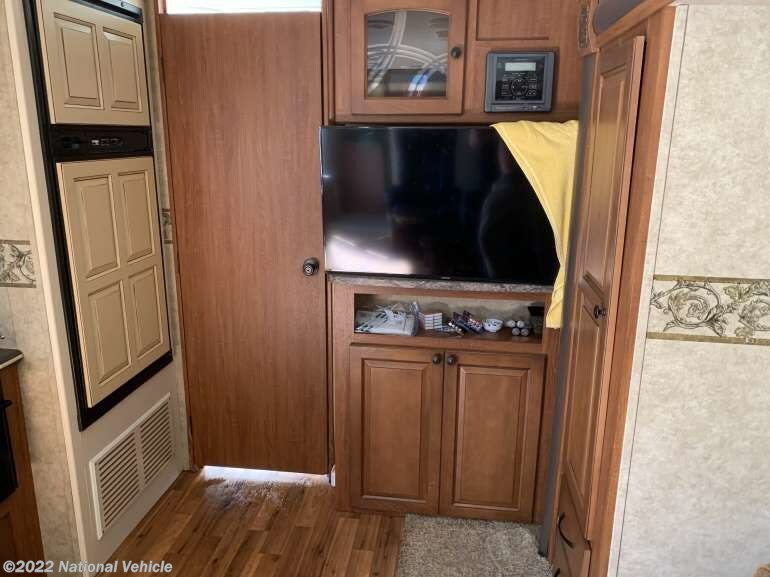 It's a virtual "home-away from-home" on wheels with all the amenities you need to start your adventure today. 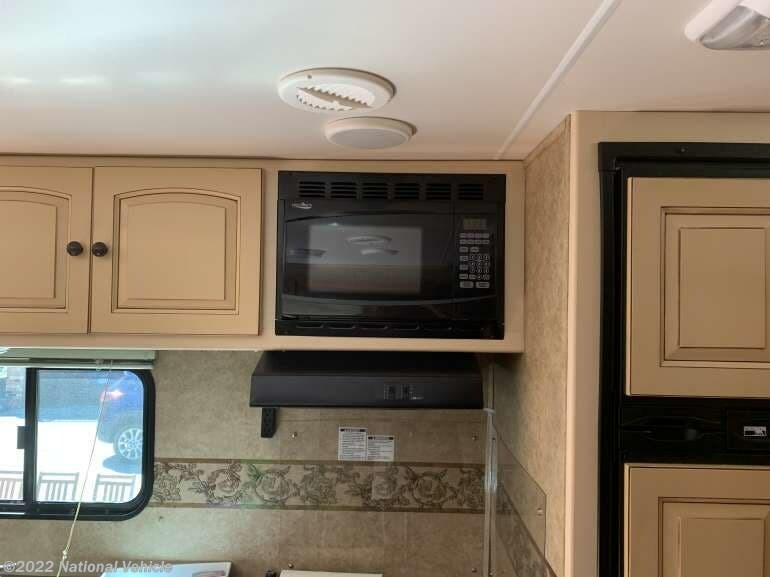 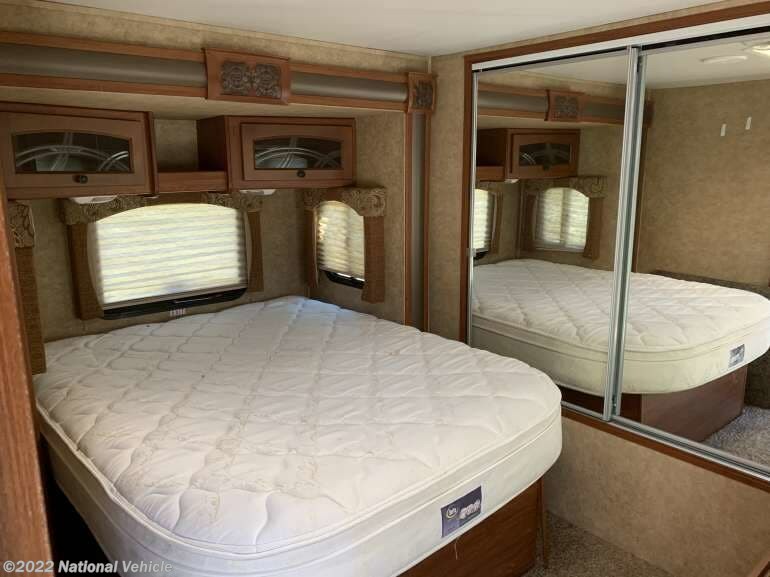 This 265RBS model offers dual slide outs for additional interior space, double glazed windows, and extra insulation for 4 season camping. 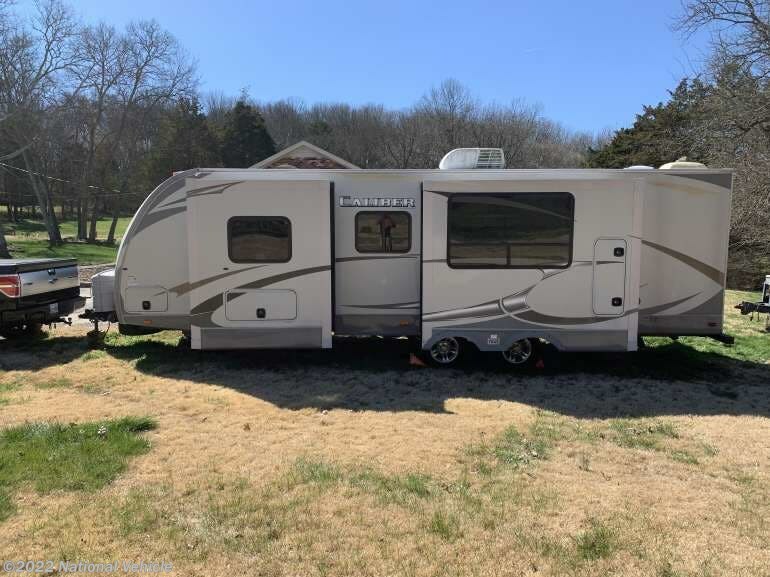 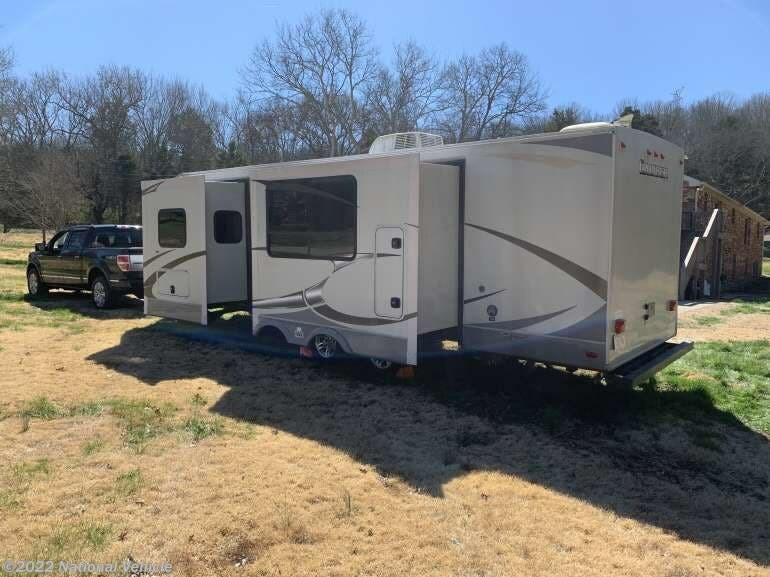 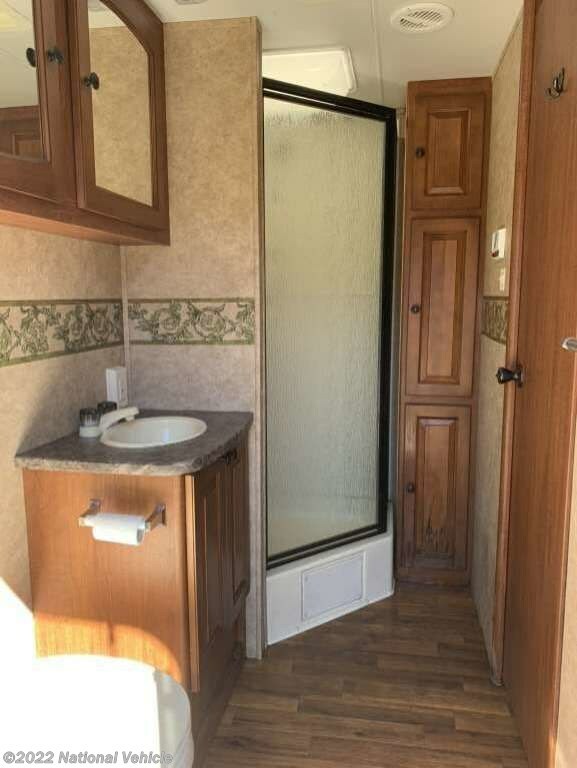 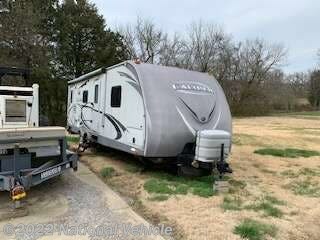 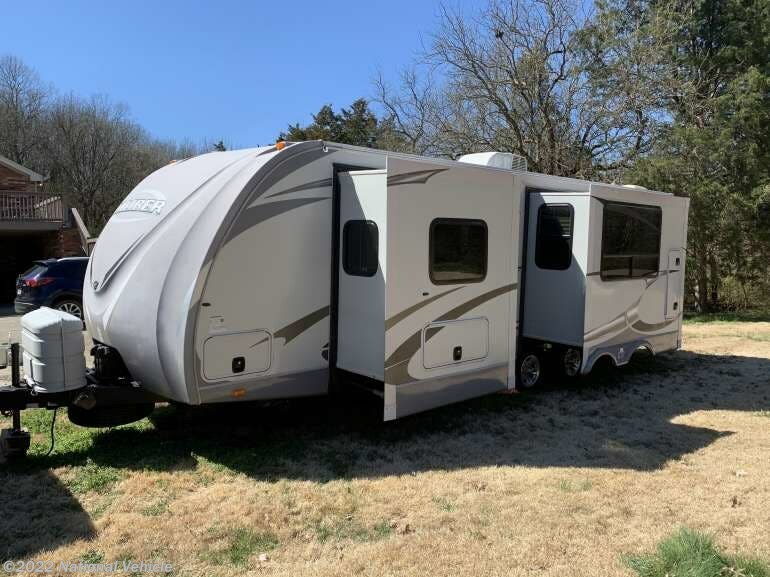 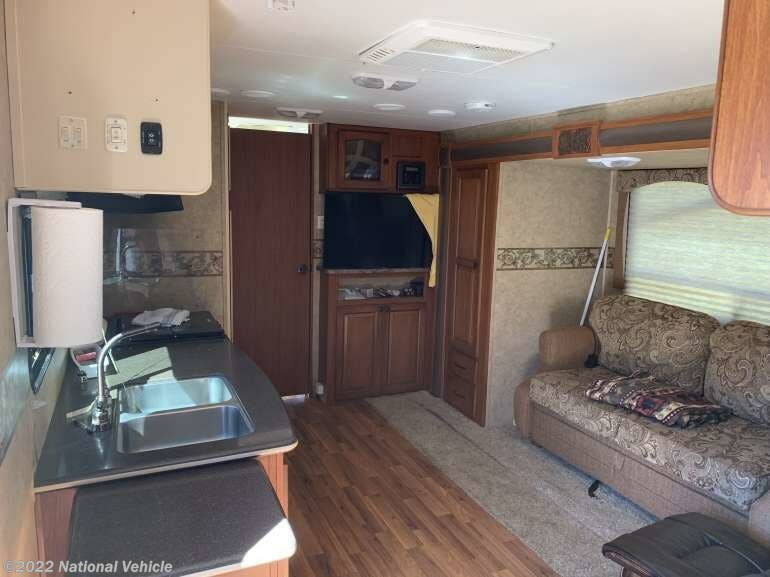 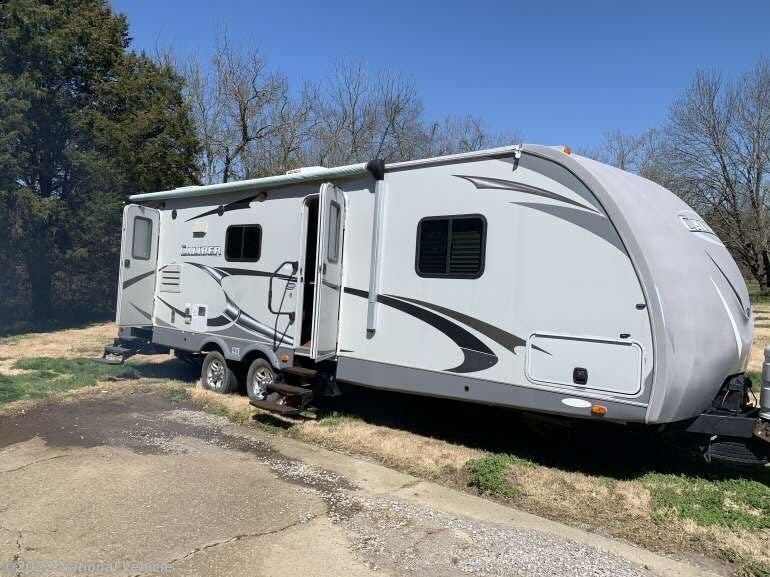 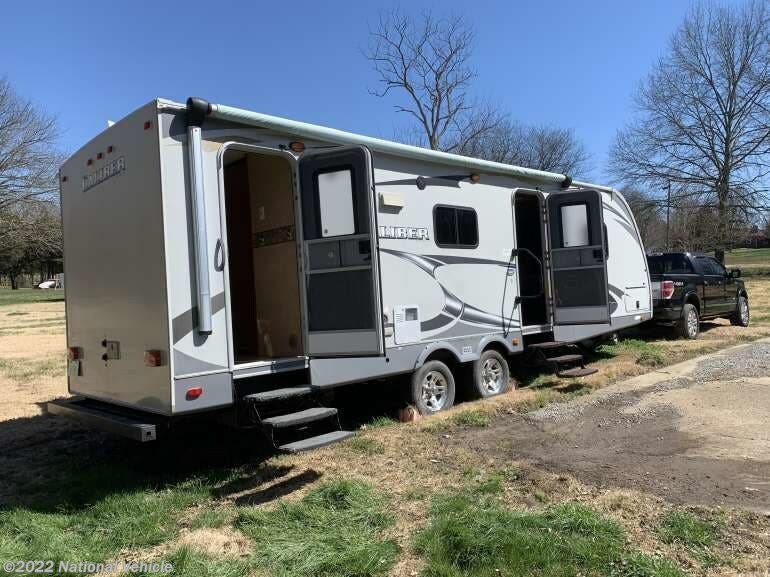 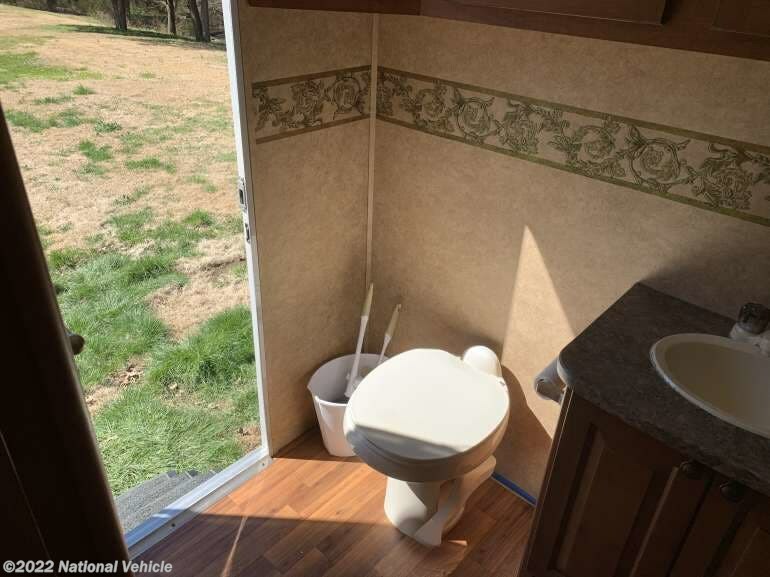 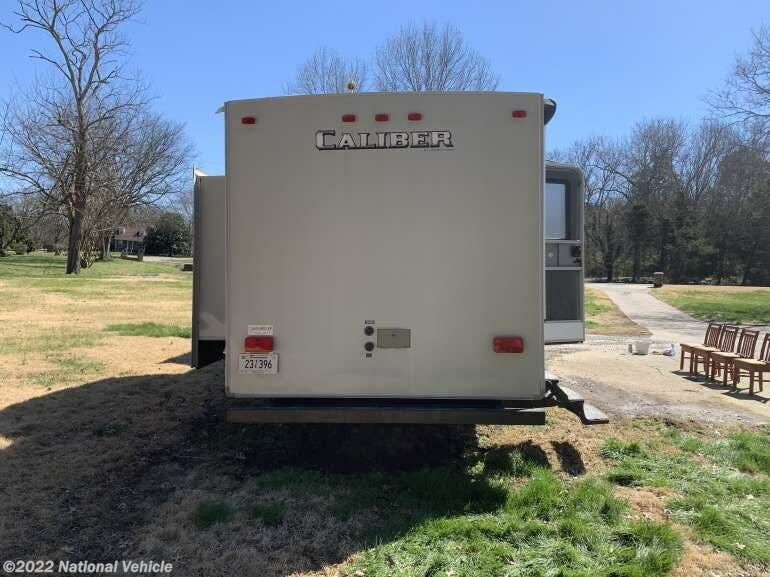 *This 2011 Heartland Caliber is located in Goodlettsville, Tennessee. 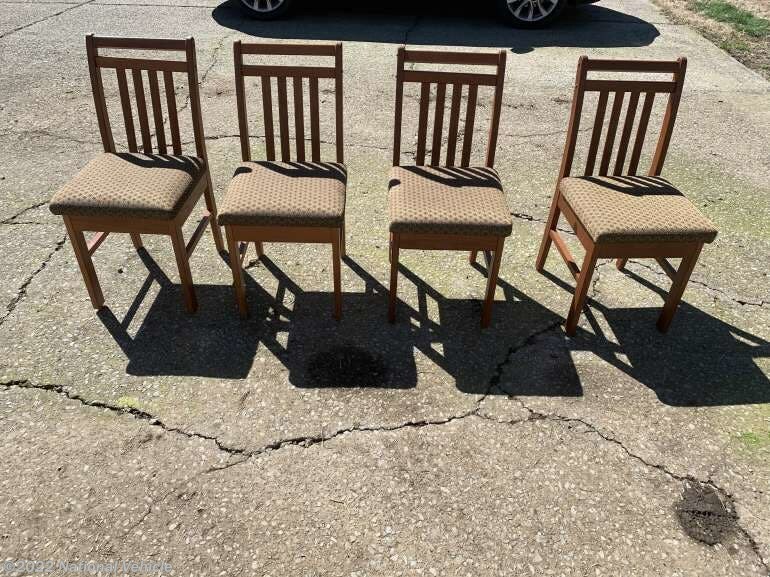  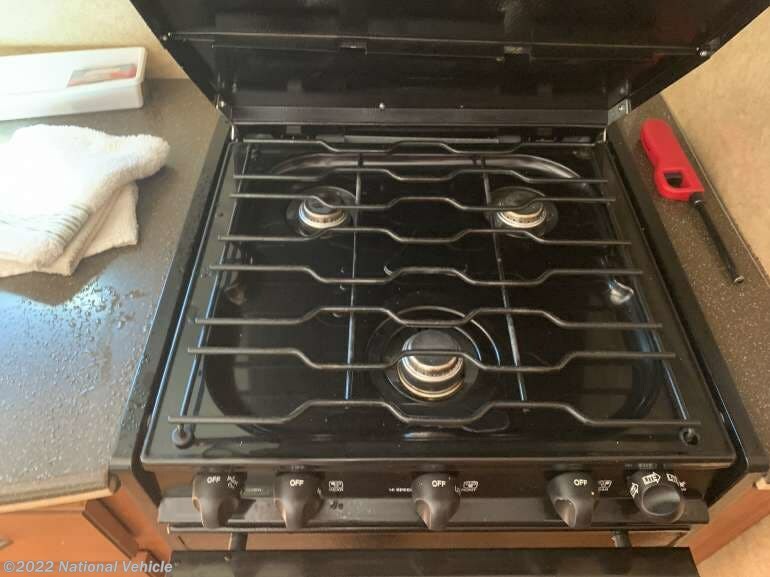 Please call 1-800-320-9557 and mention listing id: 137355. 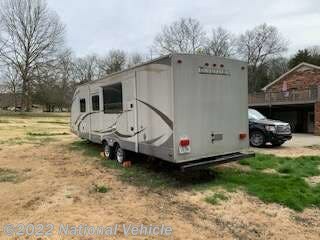 Check out Stock # c673850 - 2011 Heartland Caliber CB 265 RBS on heartlandrvsource.com!